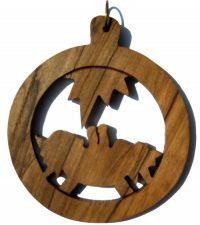 Here, you’ll find a lovely selection of beautiful hand-crafted ornaments. 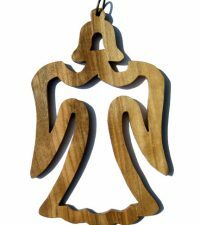 From Nativity Christmas Ornaments to those depicting angels or shepherds, each is a wonderful gift the recipient is certain to treasure. 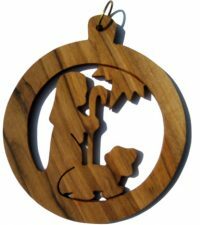 Whether you are looking for inexpensive gifts for everyone on your list, or if you’re looking for great Christian stocking stuffers, these ornaments are the perfect choice. 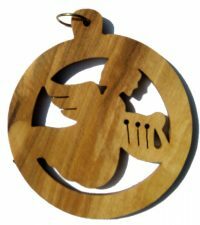 They are not only small and cost-effective but also are wonderfully meaningful. 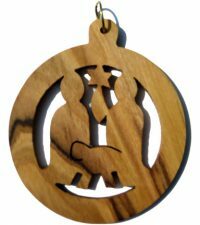 When you hold an Olive Wood Nativity Christmas ornament in your hand, you’re holding a little piece of Bethlehem. 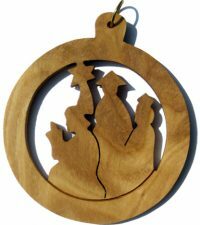 Each of the ornaments we offer at HolyLand-Gifts.com has been lovingly carved by Christian artisans who use time-honored techniques to carefully shape, smooth and complete it to perfection. 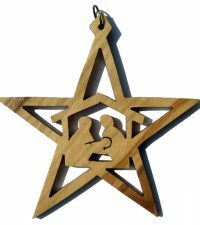 We invite you to spend a few moments browsing our selection of extraordinary Christmas ornaments. 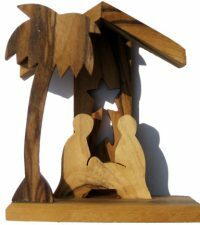 Each has its own story – a story you can share with friends, family members and other loved ones this Christmas season. 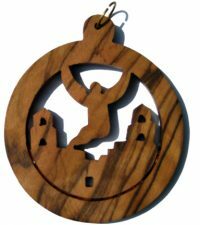 A portion of the proceeds from all ornaments sold goes directly to fund Christian charities in Bethlehem along with fully supporting the Bethlehem Christian artisans – that’s something you just can’t say about most items you’ll find on store shelves. 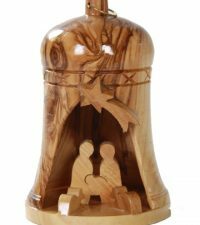 So, when you choose to give Christmas ornaments from the Holy Land as gifts, you’re giving not just to the recipient, but to a deserving artisan, as well.